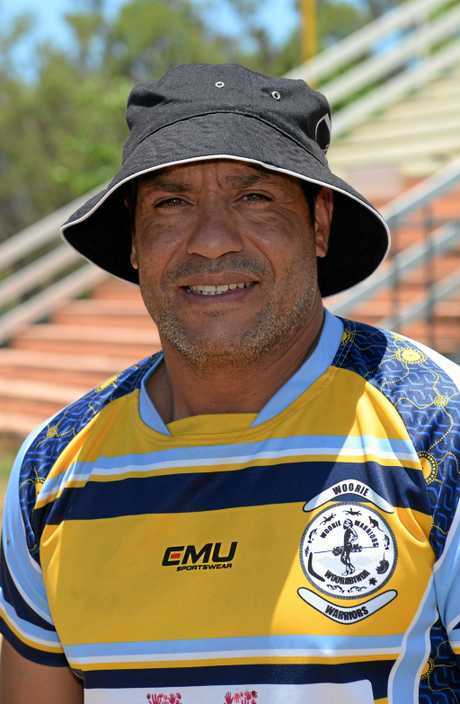 RUGBY LEAGUE: A sleeping giant not seen since 2002 will dance their way back into the Rockhampton A-grade rugby league competition determined to leave a mark. 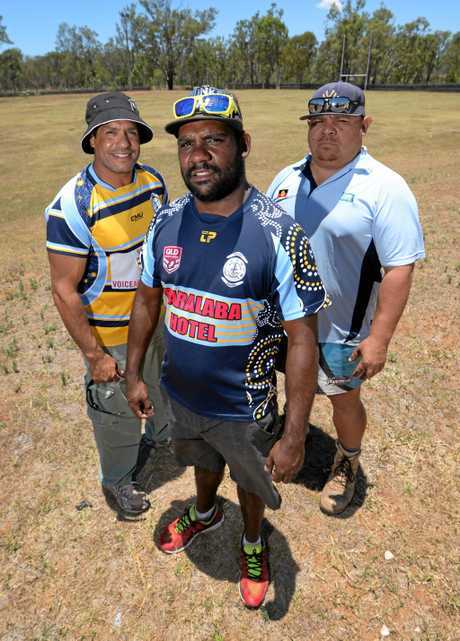 The mighty Woorabinda Warriors re-join the league after 14 years in the wilderness. Fresh from their reserve grade grand final heroics, the side will field three grades for the first time in their proud history. Woorabinda to field A grade RL team: Woorabinda's Woorie Warriors will be fielding teams in the A, Reserve and U20 grades in 2017 for the first time in well over a decade. It is a move club president Joel Cameron and secretary Lesley Bligh have been talking of for years. "I remember having a sook about how I was sick of always having to go out to Rocky for games," Cameron recalled. "And Lesley said to me, 'why don't we bring the Warriors back, I'll be secretary. "So it has been a four year process. A lot of people turned their back and wrote us off. You'd hear things like 'we will never make it back' and 'they're done'. "But all the hard work and commitment is done, we kept our heads up and we are back." 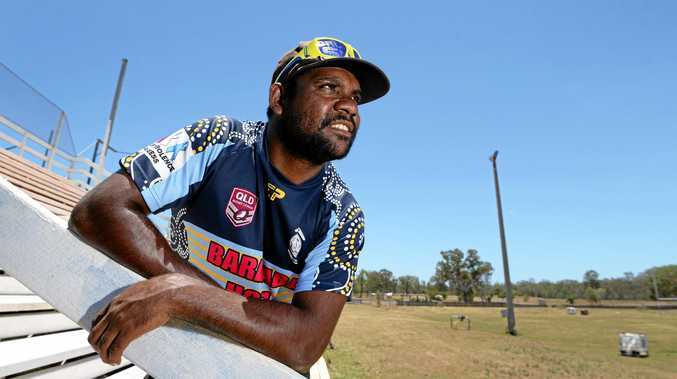 READ: What Woorabinda's only NRL player Reggie Cressbrook had to say about his new role as coach. In a town where rugby league is everything, the three grades will play for more than their club. In 2016, the Warriors carried the whole community through the labours of life. Something Cameron aims to replicate before the 2017 season. "We had a lot of sorrow weeks before the grand final this year, so to win it for our people was great. "We said to the boys in the dressing sheds just before kick off, 'you are playing for your whole community, not just your club'. "For the last 10 plus years we have played out of Rocky clubs, and while we made a lot of friends, it wasn't the same. "35 players signed up last year for the reserve grade side, so plenty missed out. With all three grades we should really leave a mark." 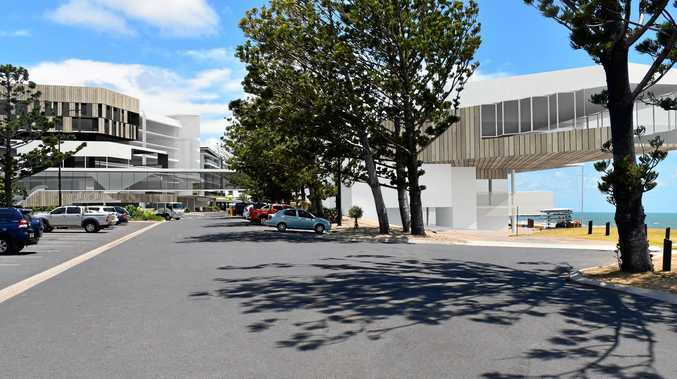 They want to become part of the fabric of the Rockhampton competition, not a one season wonder. "We want to be here for the long haul, for the long term. We plan to tackle domestic violence as well and have a partnership with the Queensland Police," Bligh said. "In the past we have had kids play for other clubs, we want that to end and them play for us. "We are desperately looking for sponsors and anyone is welcome to come have a run." For now, the club will play out of Baralaba but hope to have games in Woorabinda.